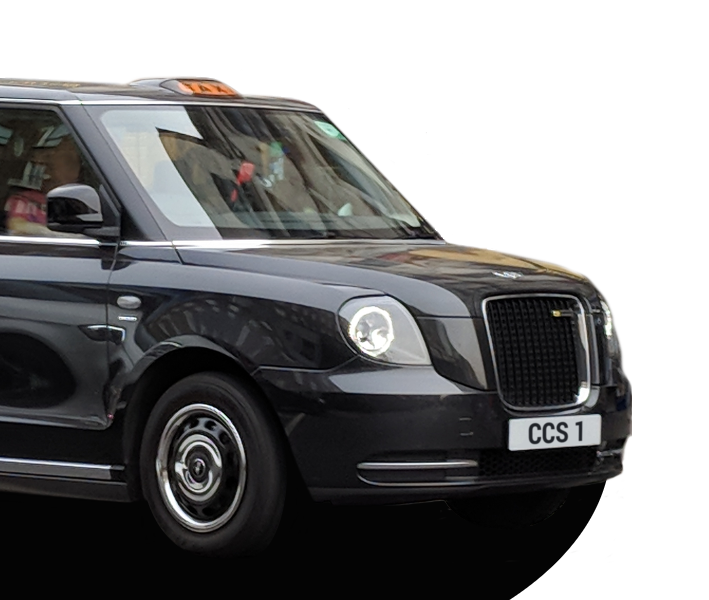 We provide card payment services for fleets, taxi associations and executive hire firms. Our solutions are cost-effective and hassle-free. We'll save your business time and money, and improve your passenger and driver experience. Save money for your business and your drivers. Our processing fees are already the lowest on the market, and we offer special fleet-only discounts for you. We'll help set up your drivers, and provide preconfigured payment hardware for each individual. Plus, our support team is at your disposal at all times. We offer the latest payment hardware and a cutting-edge modern payment processing solutions. 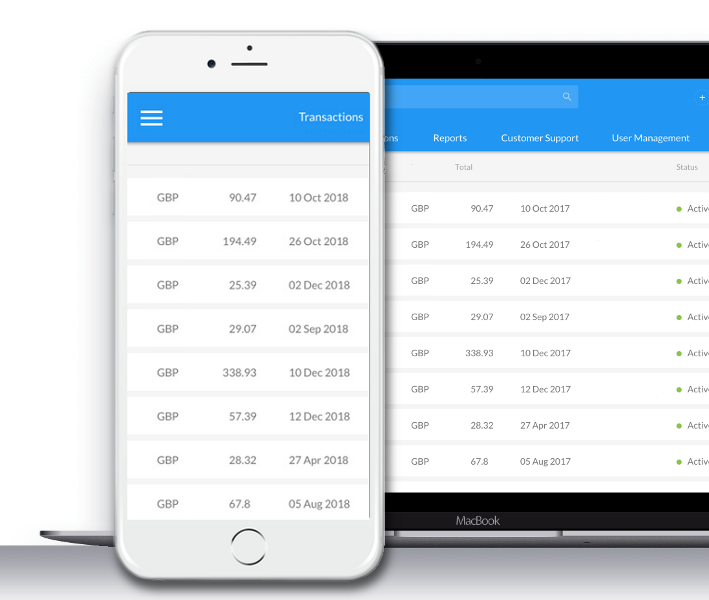 Manage your whole fleet's card payments online and offer your passengers the best payment options. Improve your profit margins, and put more money in your drivers pocket. Your drivers deserve great fees. By keeping more money in your drivers' pockets, you'll retain more of your best drivers. We guarantee you exceptionally low rates for transaction processing. As a fleet, you'll also get special deals and discounts on our services. Contact our sales team and arrange a bespoke deal for your business today! Our service is a great alternative or supplement to a branded fleet mobile app. Our terminals can handle everything from cashless payments, printed and electronic receipts, and pay-by-phone options. With our solution, your drivers can accept all mainstream cards as well as other options like mobile payments. 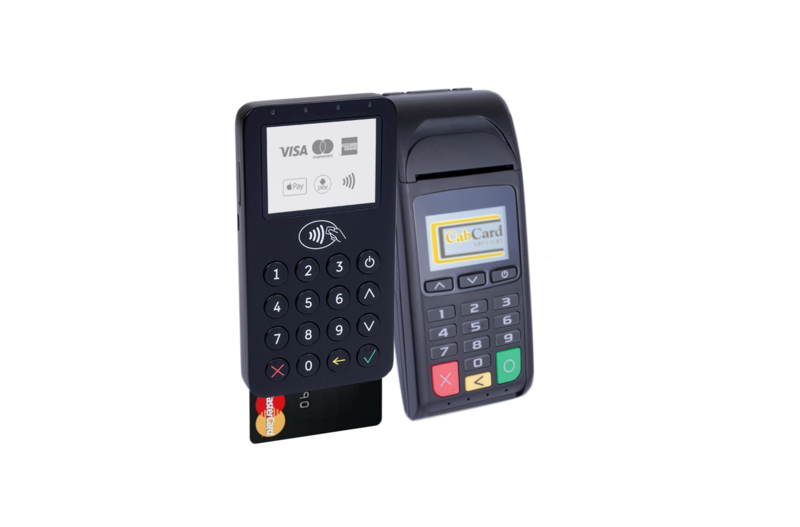 The terminals can be fitted within cars, or can be used as a flexible, handheld payment solution. Setting up our service is hassle-free, quick and easy. All your terminals will be set up and ready to use, tailored to your fleet's and drivers' needs. Your drivers can instantly use it and start accepting cashless payments. No involvement from your fleet needed. With our online tools, you can track and manage all the payments and transactions as well. Our dashboards are easy-to-read. Also, you have full access to our excellent customer support team to help anytime, anywhere. 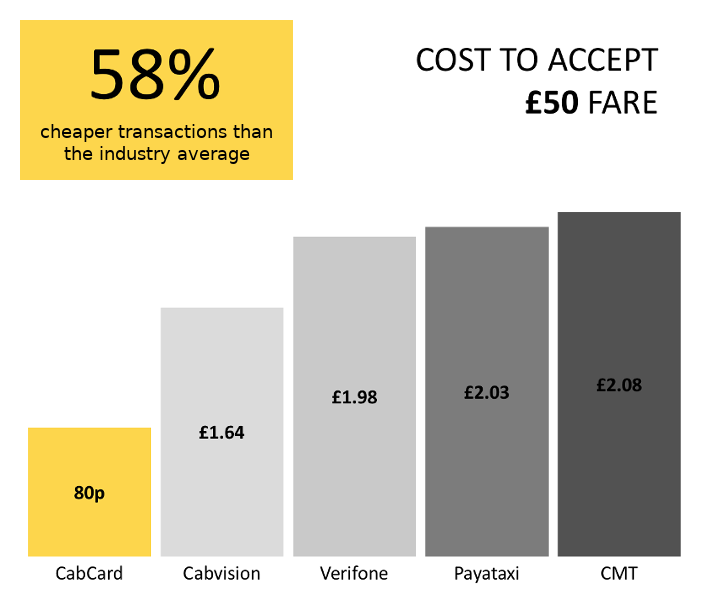 We've been operating solely in the taxi sector since 2006, providing card payment solutions for drivers and fleets. Our secure systems process millions of pounds every year, helping businesses to grow massively. We are proud to offer reliable and low-cost services for the taxi industry. We are a UK-only business with an amazing, local customer service. We ensure that our customers can grow with our services: we will support you on your journey. Whether you are adding a card payment solution for the first time, or considering switching from your existing provider, our fleets team will be pleased to help you and prepare a bespoke package.